3rd-strike.com | Life is Strange 2 Episode 3 – Teaser trailer released! 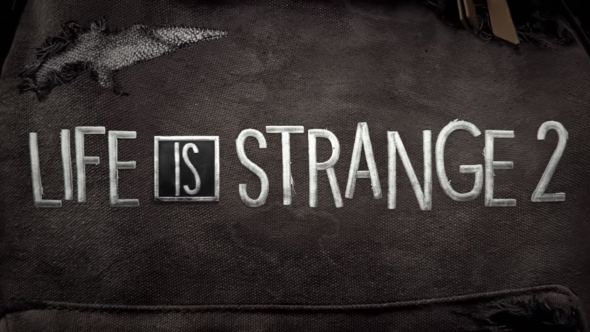 Life is Strange 2 Episode 3 – Teaser trailer released! The release date of Life is Strange 2 Episode 3 is creeping closer and closer. Now to make fans even more excited and curious, Square Enix and DONTNOD Entertainment released a teaser trailer for Episode 3. The teaser showcases a storyboard-like sketch with the voice acting already in place. In Episode 3 Sean and Daniel continue their road trip and end up in the redwood forests of Callifornië. They make friends with a group of homeless and runaways but they also come in contact with some bad things. Their relationship as brothers will be tested as they learn more about themselves and one another. As you can read in the quotes above, from now on you are able to buy every episode from Life is Strange 2 separately. Episode 2 is now available separately from the season’s bundle. We already reviewed Life is Strange 2 Episode 1 and also Episode 2, which you can check out here and here. Life is Strange 2 Episode 3 is available on the 9th of May 2019.